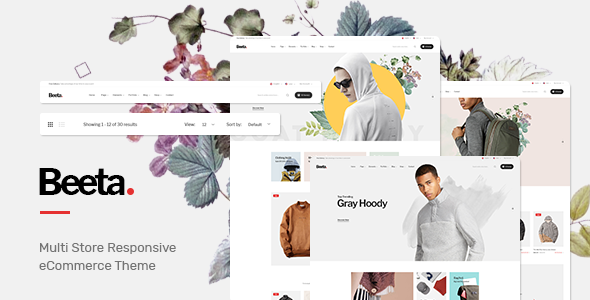 Sasha is a classy and stylish Shopify theme comes with powerful drag and drop sections. With Sasha, you can create a genuine look to your web store. The theme comes in 3 engaging demos on Cosmetics, CCTV and Lingerie. Each demo can be changed to suit your business claims easily with few clicks. Welcome to the gorgeous Bikini theme Sheila Bikini Wears Shopify theme. Sheila Bikini Wears theme is an awe-inspiring theme for all kinds of beach wear like swim fins and swim vests besides goggles and other equipments. Not to mention towels, kids swimsuit, and clothes. Display your collections of bikinis and dresses with flair on your site! In addition, showcase world famous brands that you are dealing with. 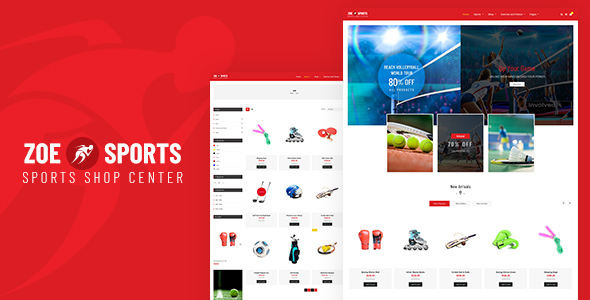 Welcome to the gorgeous Sports theme Zoe Sports Shopify theme. Zoe Sports theme is tailor made for all kinds of Clubs running just any kind of sports like Basketball, Volleyball or Football apart from Badminton and other team sports besides Sports Academy of any sport or track & field events. 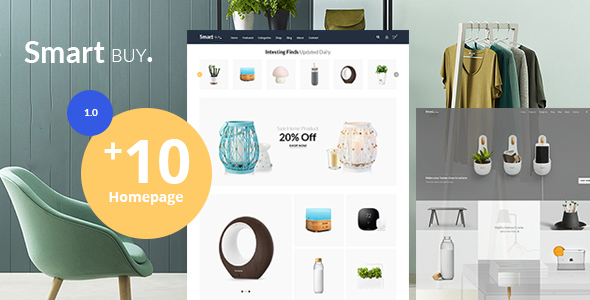 Beeta Opencart is a great theme for fashion store, cosmetics store, clothing store, accessories store. Easy to config theme, font, background with Theme Options, and creating page content quickly with Drag & Drop page builder. 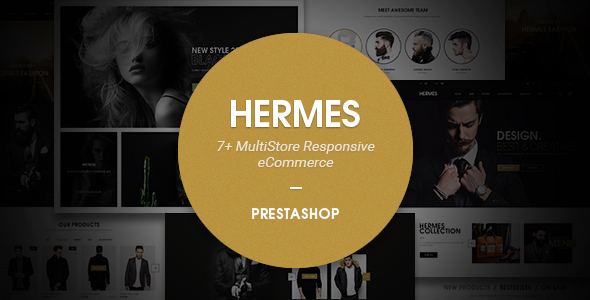 Ostromi multipurpose prestashop theme has 6 homepage layouts to sell everything: organic, digital, hi-tech, home appliances… Simple design with elegant style, useful modules, Ostromi theme brings you many interesting experiences. 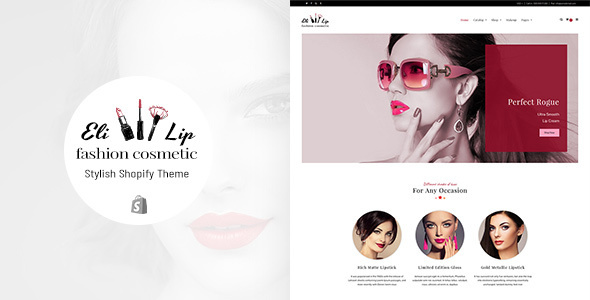 Eli lipstick fashion & cosmetic theme is a gorgeous theme for managing your online lipstick stores. Go for Eli theme to run your lipstick stores whether it is off or online. 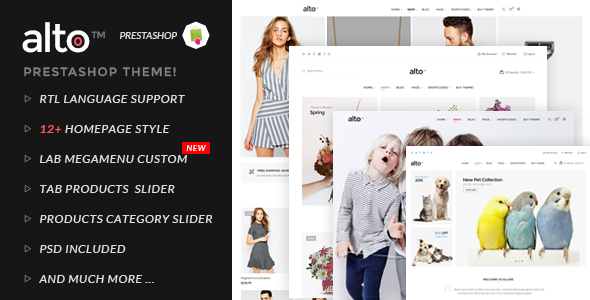 Eli theme could be easily configured to suit your business requirements. 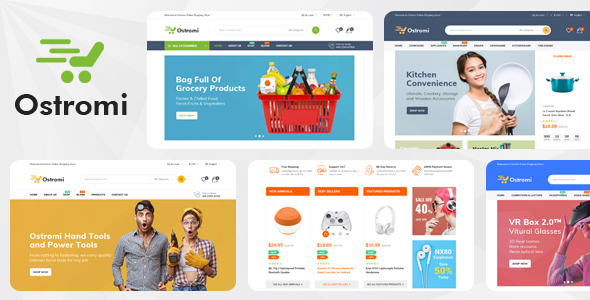 Having been built with Shopify, arguably the finest e-commerce platform for launching your online sales. 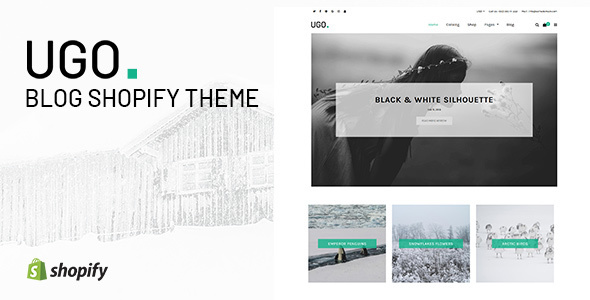 Ugo theme is a beautiful blog theme for managing your websites on personal blogs, writers, mentors and others who want to run their blog sites. Ugo theme could be easily configured to suit your blogging requirements. 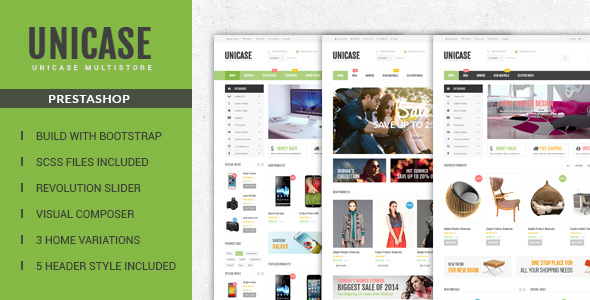 Ugo theme is built with Shopify, which is arguably the finest e-commerce platform for launching your products online.